For a very limited time. 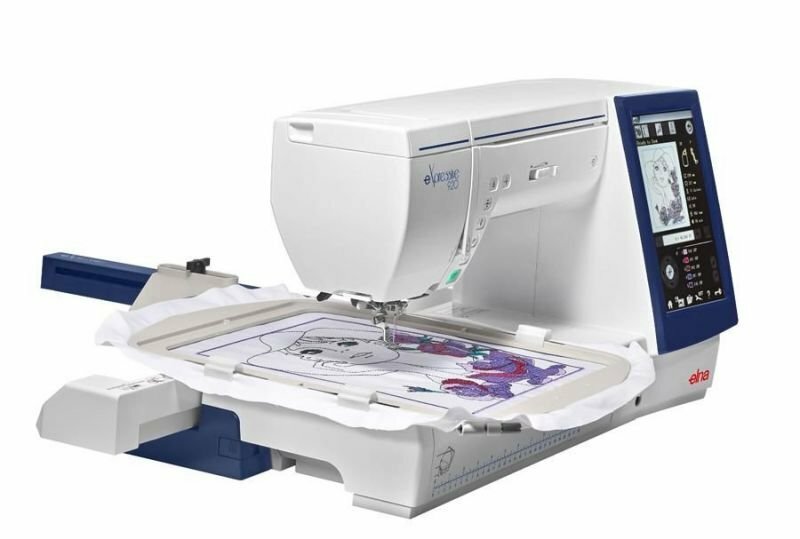 Pay only $4799 for the Elna Expressive 920 sewing machine.. OMG the The Elna eXpressive 920 sewing and embroidery machine is now Half price. 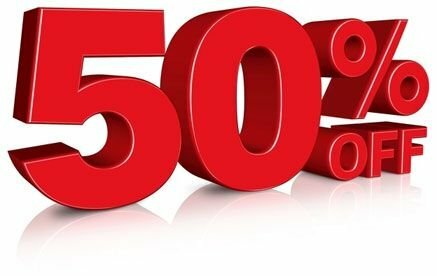 Yes 50% reduction. . We have to sell 3 Units. 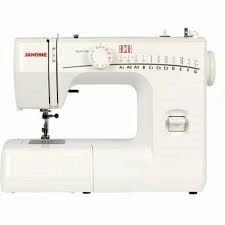 It is the equivalent to the Janome Horizon 14000. Don't miss it. Save $5200 off RRP. ring us on 1300137041 to enquire further. 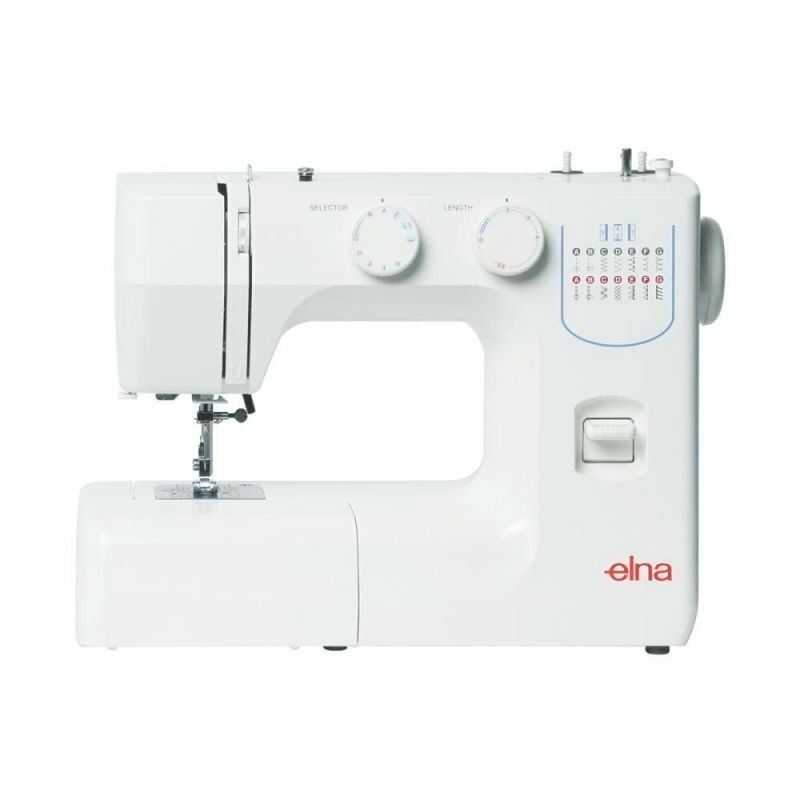 OMG the The Elna eXpressive 920 sewing and embroidery machine is now Half price. Yes 50% reduction. Pay only $4999 . We have to sell 4 Units. It is the equivelent to the Janome Horizon 14000. Don't miss it. Save $5200 off RRP. 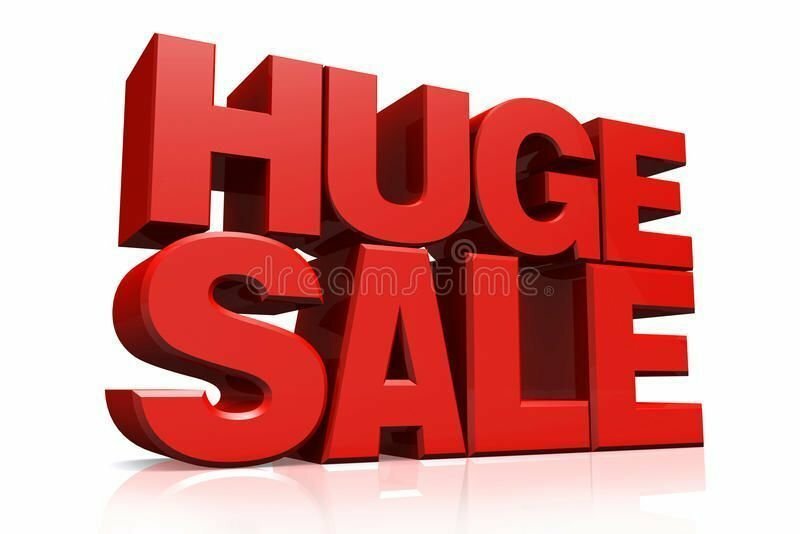 ring us on 1300137041 to enquire further.